San Francisco is changing fast. Cultural vibrancy is at risk. Now, more than ever, you crave space for the uncommon, the meaningful, and the awe-inspiring. We need a safeguard for emerging arts and cultural innovation. 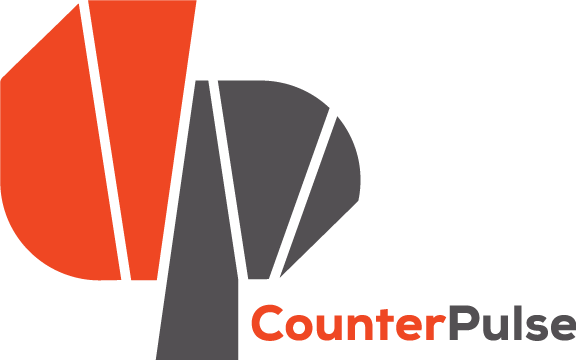 CounterPulse secured a permanent home in the historic theater district of San Francisco. 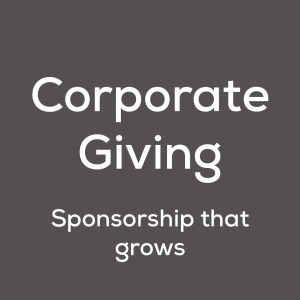 Your support of the 80 Turk Project will create a place for independent arts to enliven your city for decades to come. The way forward is clear. 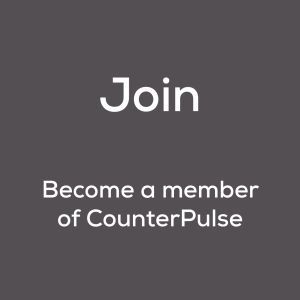 Keep CounterPulse in your city. 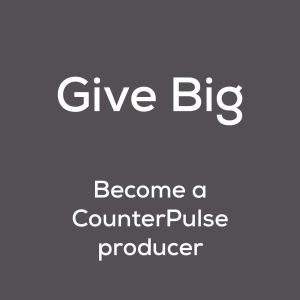 To learn more about how you can support a lasting home for art, ideas, and action contact Artistic & Executive Director, Julie Phelps at julie@counterpulse.org.